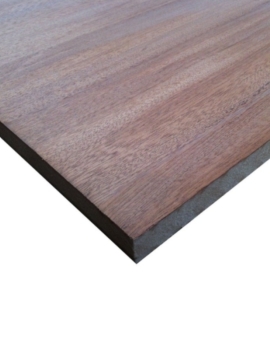 Veneered MDF is a material that is made from quality real wood veneers bonded together with premium MDF. 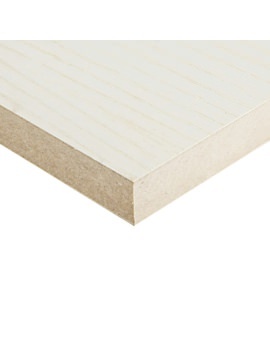 The MDF core has 0.5mm veneer on either side, with A grade face and a B grade face. 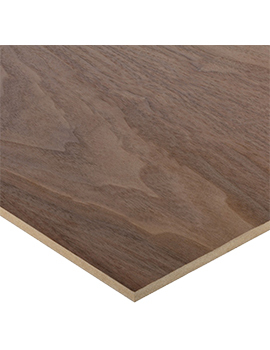 Veneered MDF is a good alternative to solid wood which tends to be expensive. It has a wide scope and is used in making office furniture, kitchen cabinets, dining sets, fire surrounds, panel mouldings and many more. 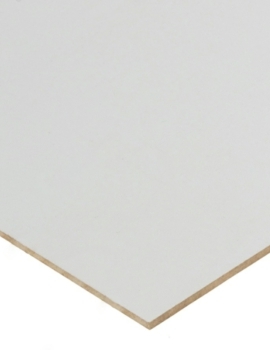 It is smooth and stable, and can also be used for decorative pieces or laminate veneers. It is very easy to work with veneered MDF, easy drilling and cutting. It works well with most adhesives, paints, and veneers that adhere well to its surface. 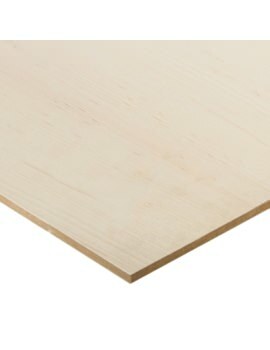 Veneer is a thin panel of wood that normally has a thickness of 5-6mm, while some can be as thin as paper. 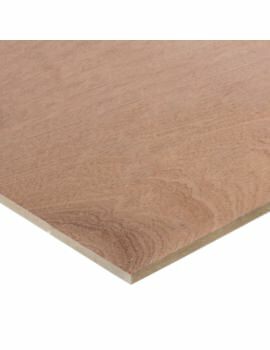 These Veneer panels are applied to chip board, MDF, and solid wood. Many of us have the idea that only furniture from solid wood is superior quality as compared to that made with veneered panels. This is definitely not the case all the time as some very expensive and high grade furniture pieces are also made from MDF with a veneer applied as a top layer, while solid wood furniture can also be cheap. 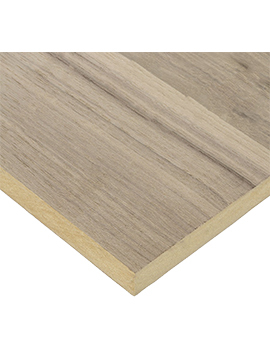 Veneered MDF finds application primarily in interiors for homes, offices, and businesses. MDF will hold its form in any way it is used provided you keep it away from moisture. 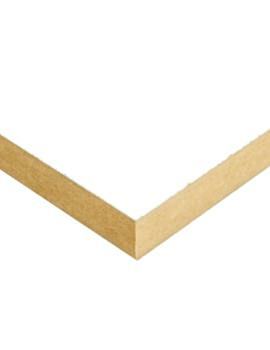 Carpenters must sand and smoothen the edges that gain a roughness after cutting. Doing this facilitates the easy application of paint or varnish or stains. Any stray fibers that can be released from the boards are also sanded away, and any secondary problems that may cause are taken care of. MDF is created from sawdust, wood chippings, recyclable wood offcuts and trees that are not suitable for other purposes. Usually, manufacturers will list the amount of recycled material has been used in the making of their products. 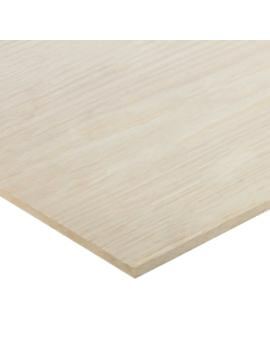 As it is made from mostly recycled wood, MDF is a green product and is environmentally friendly. 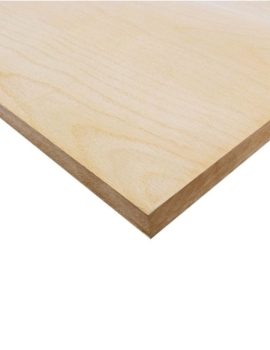 Just like working with any wood material, correct protective gear should always be used when using MDF as its harmful fibers are known to cause health issues.